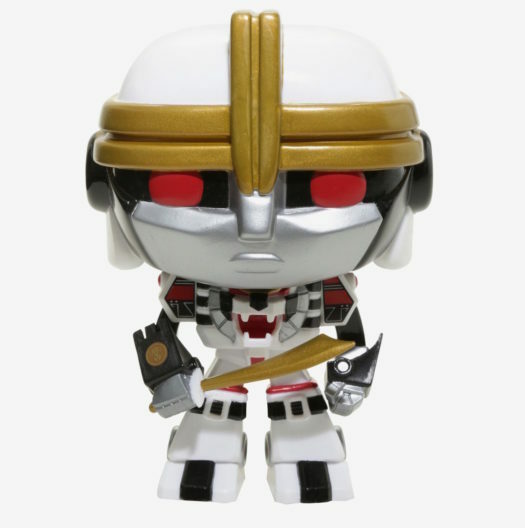 Home News New Hot Topic Exclusive Power Rangers White Tigerzord Pop! Vinyl Now Available! 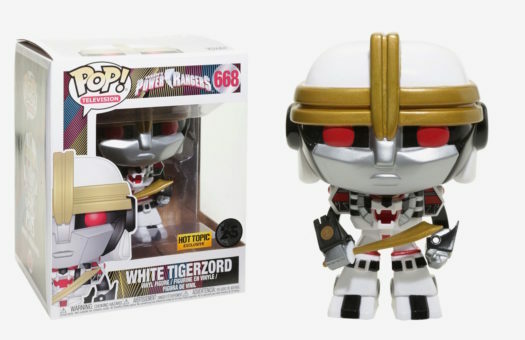 New Hot Topic Exclusive Power Rangers White Tigerzord Pop! Vinyl Now Available! The new Hot Topic Exclusive Power Rangers White Tigerzord Pop! Vinyl is now available online. Click on the link below before this awesome new Power Rangers Pop! sells out. Previous articleNew Marvel’s Runaways Pop! Vinyl Collection Coming Soon! 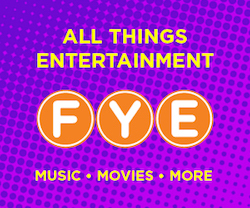 Next articleDiamond, Funko Shatter the Grid, Announce New PREVIEWS Exclusive Lord Drakkon Vinyl POP! Figure!